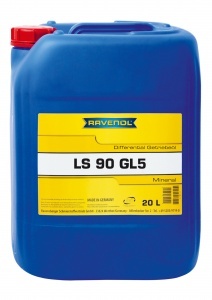 RAVENOL LS 90 Mineral is a mineral hypoid transmission oil formulated for use where Limited Slip capabilities are required and meets the extremely stringent requirements for many differential gears and locking differentials. Provides effective wear protection for offset hypoid gearing even under severe operating conditions. 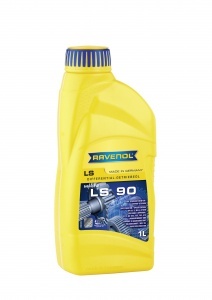 Suitable for use in Historic Motorsport. RAVENOL LS 90 Mineral is specially developed as a high quality, cost-effective lubricant for use in all Limited Slip differentials which require this grade of lubricant. Approved by ZF transmissions for use where specified below.